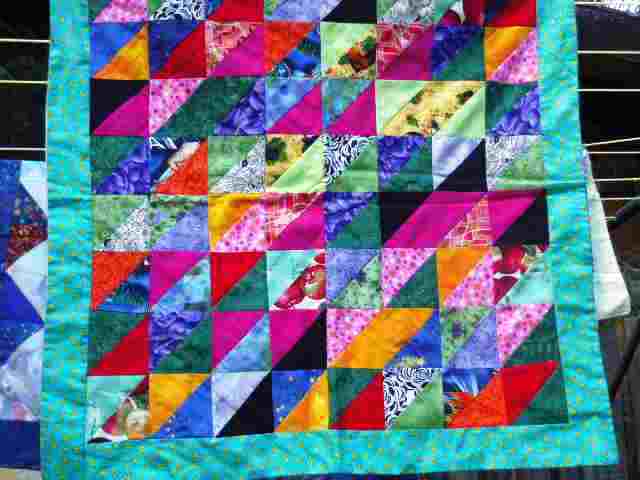 Patea PNG Quilt Collective: July 31. 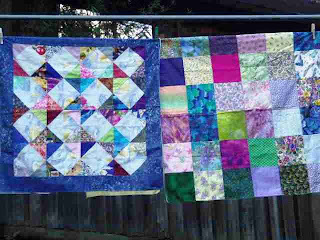 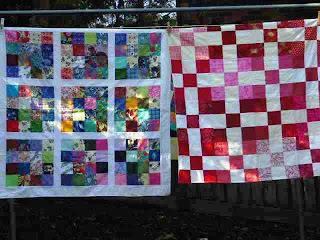 Five quilts from Madeline in Toowoomba, Qld. 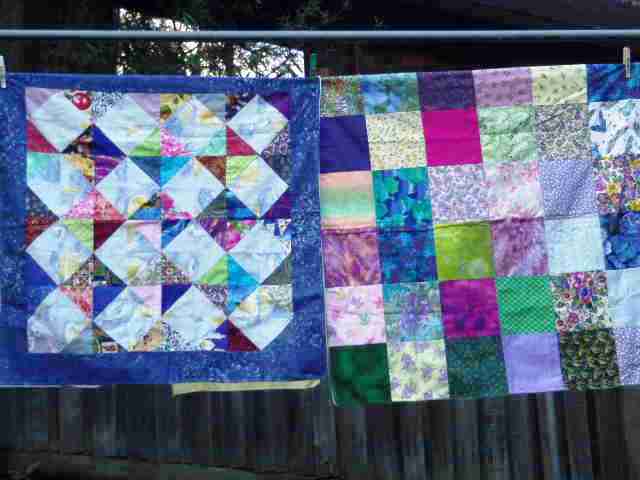 July 31. 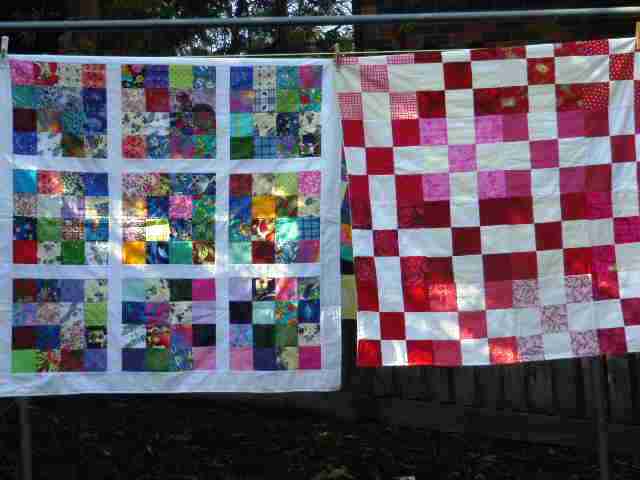 Five quilts from Madeline in Toowoomba, Qld.